Enjoy free access to any public recreation and sports facilities as part of the government’s annual Sport For All programme. 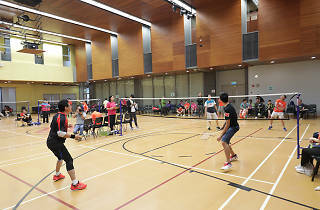 The government’s annual Sport For All programme is back, meaning the public has free access to any and all Hong Kong’s public recreation and sports facilities. 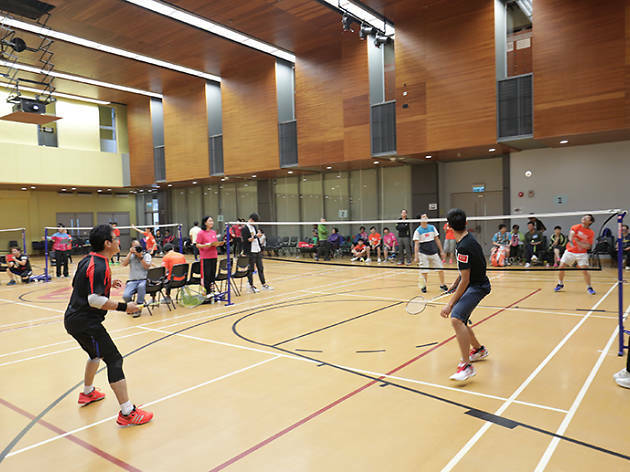 Encouraging Hongkongers to embrace and maintain a healthy lifestyle, try out a new sport like tennis or squash. From badminton courts and basketball courts to indoor climbing, take your pick of the sport for a chance to exercise for free. Just remember to book your space early!